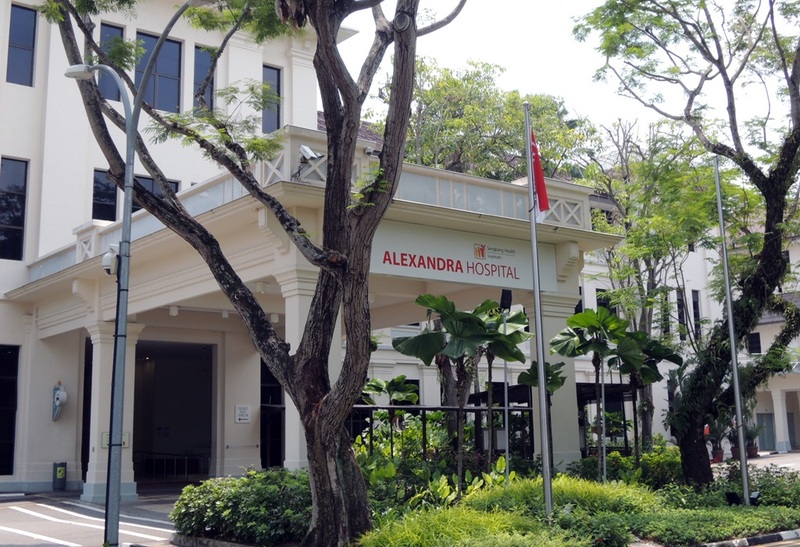 Alexandra Hospital is well-known for its energy and water conservation practices. Its commitment is best demonstrated by the management’s leadership and the enthusiasm of its employees in environmental management. For a start, eco features such as energy-efficient appliances and solar panels are implemented throughout the premises, as a trial for the new Khoo Teck Puat Hospital (KTPH). Environmental messages are also displayed to constantly remind employees, patients and visitors to do their bit for the environment. As a result, the hospital consumes 50% less accumulative energy than typical hospitals. This is further enhanced by the hospital’s recycling scheme and water conservation measures. Alexandra Hospital’s efforts in nature conservation have also been commended. Many areas have been set aside for nature appreciation such as the Butterfly Trail and Eco Pond, which not only accentuate the landscape of the hospital but also promote the well-being of employees and patients alike. These have since become an attraction for many locals and foreigners. Extending efforts beyond its grounds, Alexandra Hospital has adopted the Yishun Pond under PUB’s Our Waters Programme. Through activities such as tree-planting and area clean-ups, Alexandra Hospital has been encouraging nearby residents to assume ownership of the pond. The hospital also organises activities at our reservoirs whenever possible, taking the chance to educate the populace on the importance of treasuring Singapore’s water resources. For its significant contributions to the environment, Alexandra Hospital has been conferred both the EcoFriend and Watermark Awards. The hospital’s dedication to environmental protection is an excellent benchmark for both its stakeholders and peers. 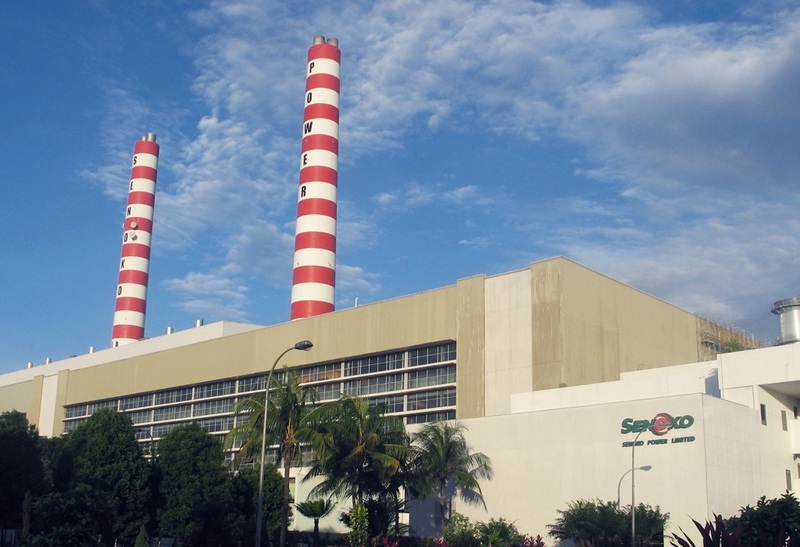 With environmental concerns among the company’s top priorities, Senoko Power Limited conscientiously integrates sustainable practices into its business decisions. Senoko Power Limited is a pioneer in promoting and adopting environmentally-friendly business policies in the power generation industry. With environmental concerns among the company’s top priorities, Senoko Power Limited conscientiously integrates sustainable practices into its business decisions. As a testimony to its efforts, Senoko Power Limited was the first power generation company to be awarded the ISO 14001 certification for its meritorious environmental management. In adopting the best practices in environmental protection and water conservation, Senoko Power Limited has invested significantly in technologies. These include converting its power plants to use clean natural gas instead of fossil fuel oil to reduce its carbon footprint and building a desalination plant to reduce potable water consumption. In addition, it has also implemented waste reduction, re-use and recycling programmes throughout its premises since 2004. Recognising the importance of community engagement, Senoko Power Limited constantly encourages energy efficiency and water conservation among its employees and contractors. It actively partners schools to instil students with greater environmental consciousness through initiatives such as the National Weather Study Project and PUB’s Our Waters Programme. Further to that, Senoko Power Limited provided mentorship on environmental issues to students from 14 schools under the NEA’s Corporate and Schools Partnership Programme. Since 2005, it has also partnered the Singapore Environment Council to promote sustainable business through the SEC-Senoko Power Green Innovation Awards. Senoko Power Limited is indeed a fine example of how the private sector can play can play a role in protecting and conserving the environment through responsible business practices and community outreach initiatives. The South West Community Development Council (South West CDC) is a leading community organisation that promotes community bonding through active participation in environmental programmes. Initiatives such as the Cool South West! Campaign engages the residents to combat climate change through actions as simple as using energy-efficient light bulbs and setting the air-conditioner to 25°C. 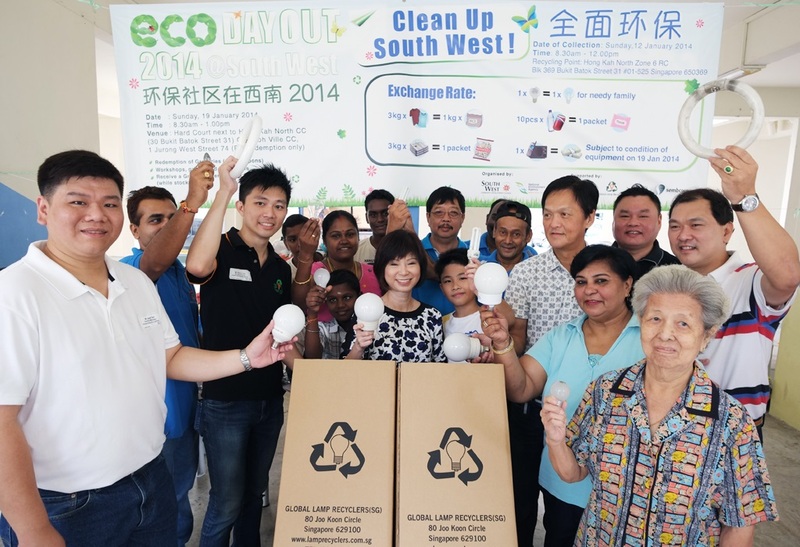 To help create a pleasant living environment for its residents, and build a greater sense of belonging, the South West CDC initiated the “My Environment Shines” programme in 2005 to raise the alert on public health issues. This was expanded to “My Mall Shines” in 2006, “My Dormitory Shines” in 2007, and “My Hostel Shines” in 2008. The 100,000 Native Plants @ South West programme was launched in 2007 to reinstate the natural heritage, as well as fight climate change, with 33 gardens with close to 100,000 trees, plants and shrubs grown to-date. South West CDC actively engages community and corporate organisations to widen the spread of its environmental messages, such as the National Environment Agency (NEA) and the Environmental Challenge Organisation (ECO) for the South West Junior Environment Ambassador Programme. Paving the way towards social and environmental sustainability, the South West CDC’s draft ECo (Environment & Community) Plan South West brings the different environmental projects under a coherent master plan and deepens community involvement in environmental protection. South West CDC’s dedication to ECo sustainability is most commendable, making it truly deserving of the President’s Award for the Environment 2008.